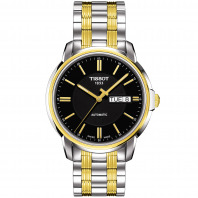 2 956 SEK VAT incl. 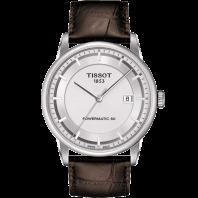 2 956 SEK VAT excl. 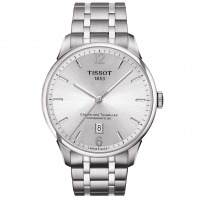 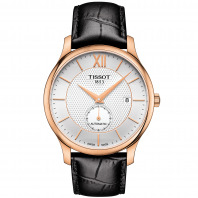 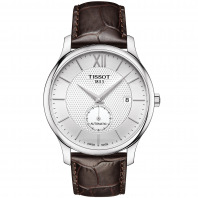 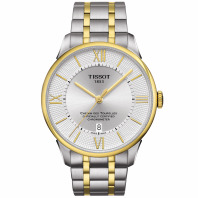 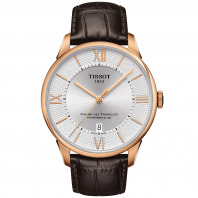 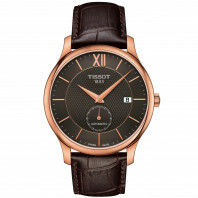 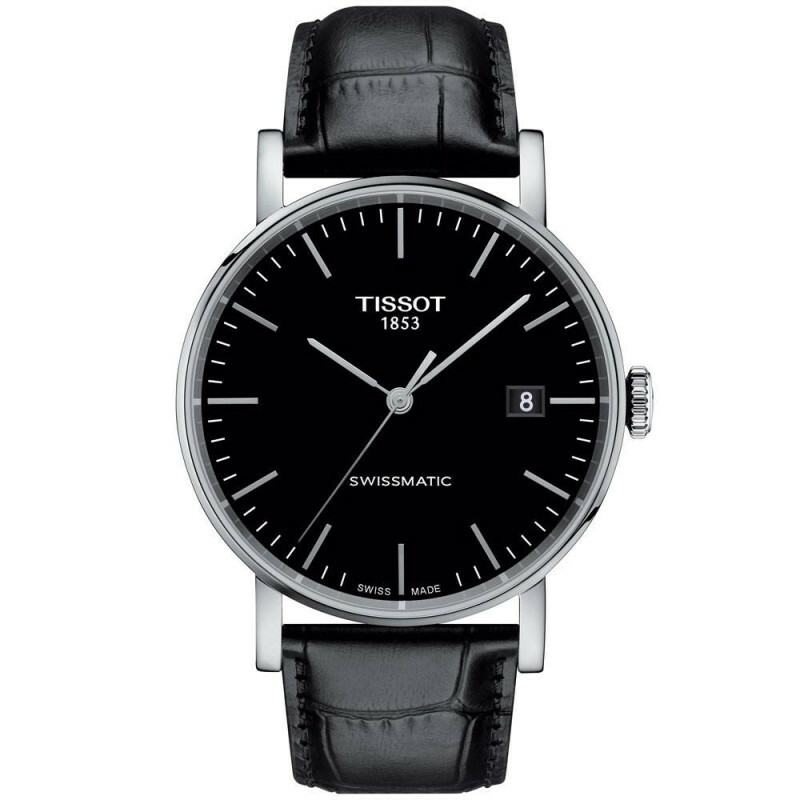 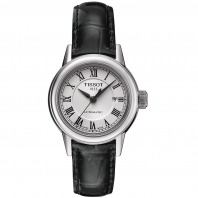 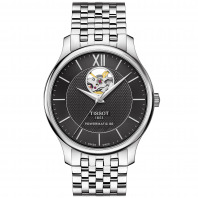 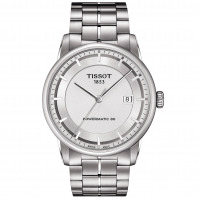 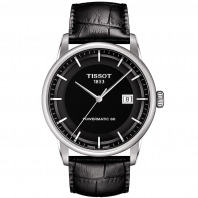 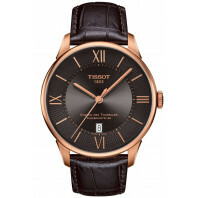 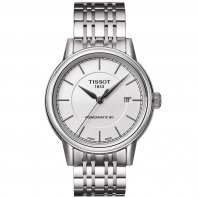 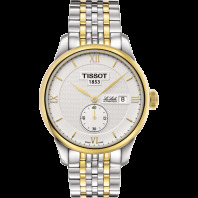 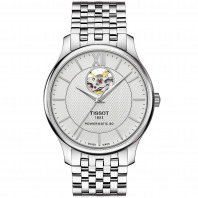 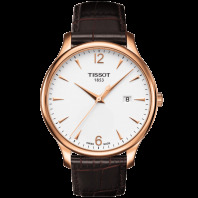 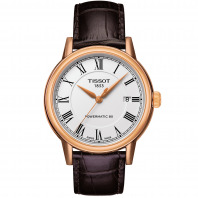 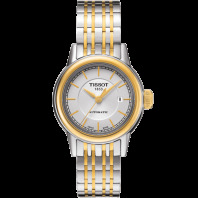 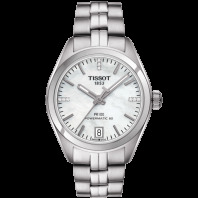 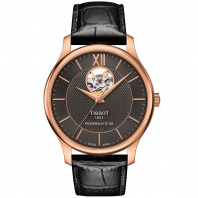 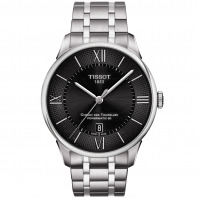 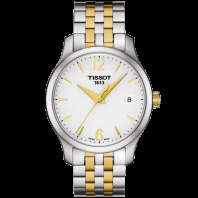 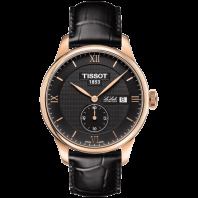 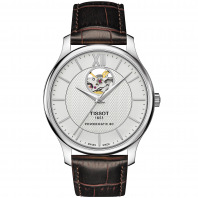 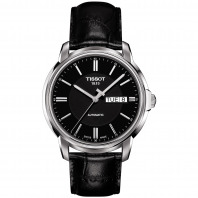 A classical, timeless design, the sleek and clean face of the Tissot Everytime singles it out as a very modern watch. 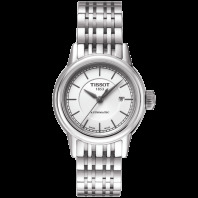 The cool minimalism of the face leaves room for some fun experimentation with the bracelet.